The massive mug of an Anatolian Shepherd. Photo by cathyse97. Large predators such as wolves, bears, and cougars are one sign of a healthy ecosystem and their presence in a region has the potential to bring millions of dollars of revenue from tourism and other activities. One study found, for example, that nearly 4% of visitors to Yellowstone in 2005 came to the park specifically to view wolves, and that those visitors (about 94,000 of them) pumped more than $34 million into the local economy through lodging, food, and other expenses during their visit. In contrast, the cost of stock losses to wolves in the surrounding areas averaged $63,818 in 2004 and 2005. However, ranchers throughout the West remain one of the primary barriers to the reintroduction or recovery of large predator populations. Fortunately, although it is impossible to eliminate stock losses entirely, it is relatively easy to reduce them. One technique many farmers and ranchers have had great success with is guard animals, including llamas, donkeys, and dogs. Llamas have a growing reputation as excellent guard animals for herds troubled by canine predators. 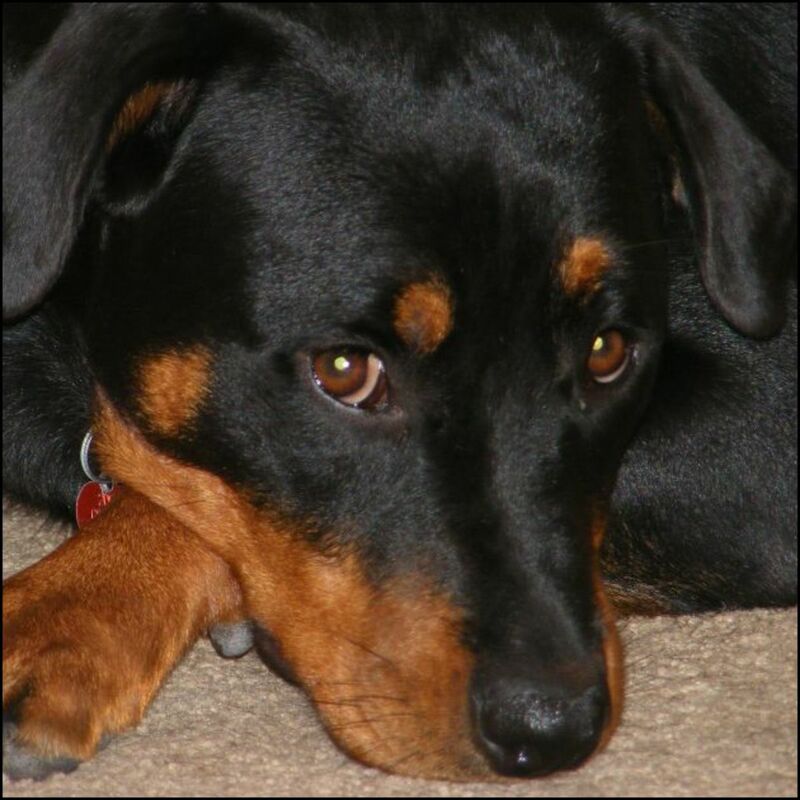 They are naturally alert, inquisitive, and aggressive toward dogs and other canines, and will chase, kick, and paw at intruders. One study found that 85% of farmers and ranchers using guard llamas would recommend them to others, and that about half of guard llamas prevented stock losses completely, though the average reduction in losses was about two-thirds. Llamas have very similar nutritional needs as sheep and cattle and are very low maintenance. Some individuals may require shearing and all will need vaccination, worming, and periodic toenail clipping. In some regions, they should be provided some protection from winter wind. Geldings and non-breeding females make the best guard llamas, as males can be overly aggressive and have been known to injure smaller livestock by attempting to mate with them. Multiple guard llamas are not as effective as single llamas, because they are more likely to bond with each other than the flock. However, llamas are relatively intelligent and easy to train, and studies have found that most single guard llamas bond with their flock within a few days. Personality is important for guard llamas, as some individuals are too timid to be effective against predators. 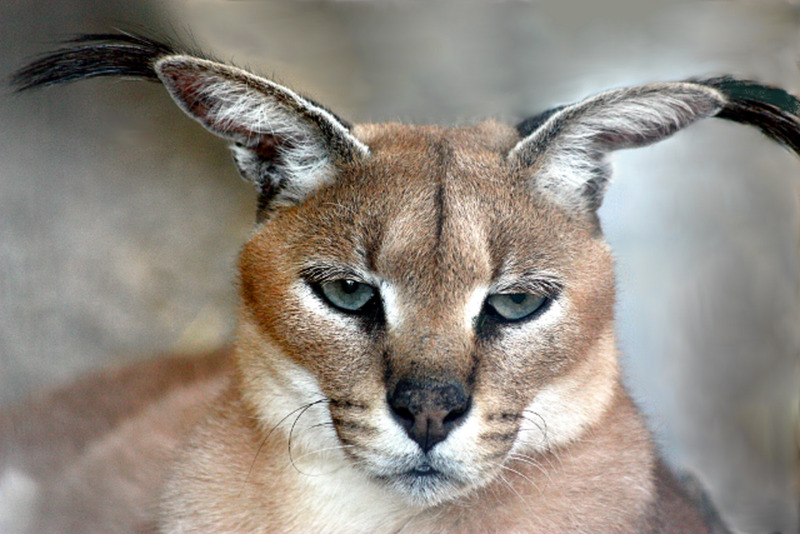 An animal with a strongly developed territorial instinct is best. Llamas are not effective against bears and cougars. Despite their powerful kick, they are also largely defenseless against packs of dogs or other canines. Guard donkeys have many of the same advantages and disadvantages as llamas. 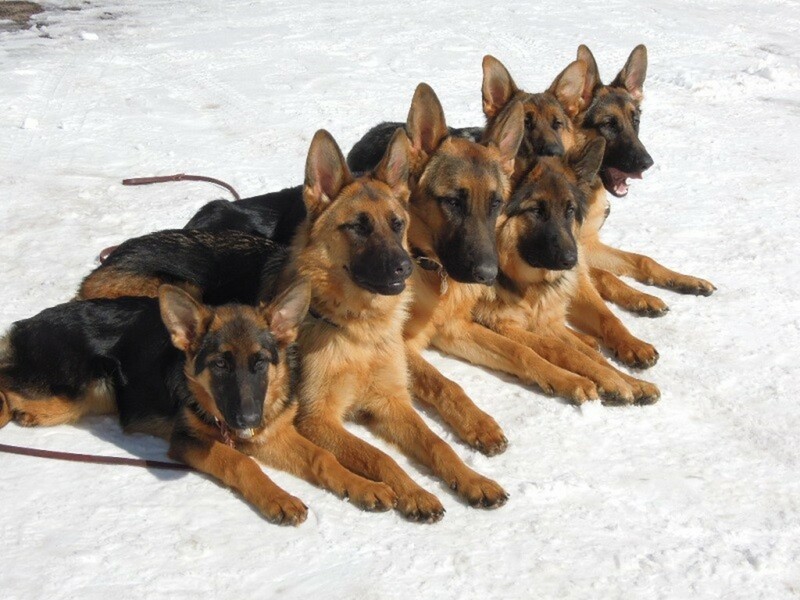 However, they have stronger natural defenses and are more effective against unusually aggressive dogs or packs. Although donkeys have been known to fight off cougars, they are not advised for protection against either cougars or bears. 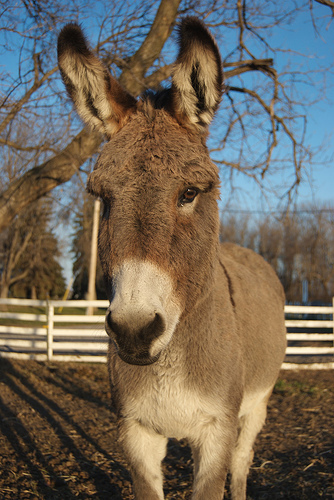 Like llamas, geldings or females make the best guard donkeys. Females with foals make the best of all, but otherwise, multiple animals should not be used as guardian animals because it will inhibit their bonding with the flock. Miniature donkeys are not appropriate as guard donkeys. Also like llamas, donkeys have very similar nutritional needs to their flock and are relatively low maintenance, with hoof care being their primary need other than basic vaccinations and worming. Overprotectiveness is an occasional problem with donkeys. They may act aggressively towards breeding rams or even newborn lambs, viewing them as intruders. For this reason, new guard donkeys should be watched carefully when new animals are introduced to a flock. Some farmers and ranchers have also had success with guard mules. Great Pyrenees. Photo by nayrb7. 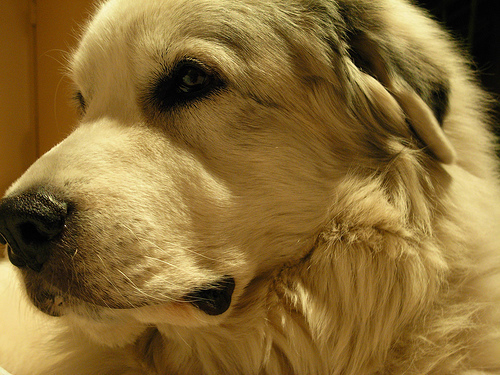 Livestock guardian dogs tend to make poor family pets for the very reasons they make excellent guard dogs. They are typically intelligent, independent, stubborn, assertive, and aloof. Though most breeds are calm and gentle dogs, rarely aggressive towards humans, proper socialization and training is extremely important to prevent them asserting dominance on humans. LGDs have both advantages and disadvantages over llamas and donkeys. 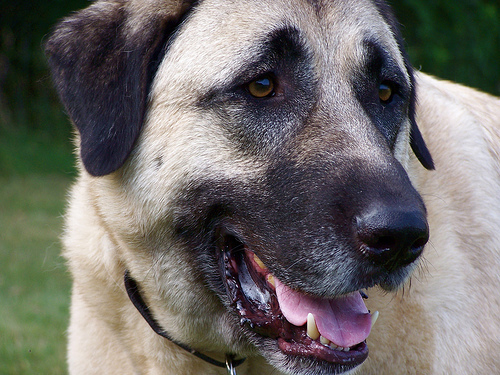 Livestock guardian dogs provide the best protection against all canines, bears, and cougars. With proper training, livestock guardian dogs can even be relied upon to guard poultry. However, they require the most training and management to bond properly with their flock, and poorly trained or aggressive LGDs can kill or stress the very animals they are supposed to guard. Bonding should start early for LGDs. They should be raised with the flock and receive minimal contact with humans beyond basic handling and commands, especially during the important socialization period between 4 and 14 weeks of age. Puppies should never be allowed to romp with the livestock and any chasing behavior should be punished or redirected. Puppies should not be used as working livestock guardian dogs until they are at least one year of age. For more on training LGDs, visit the links to the right. Once trained and bonded, most LGDs live with their charges 24/7. 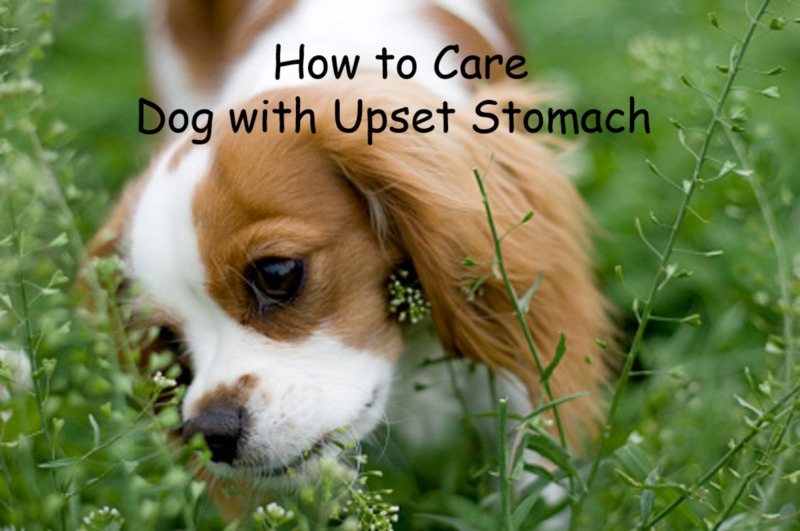 Unlike llamas and donkeys, however, dogs cannot live on grass, so they must be provided with appropriate food, which can make them more expensive to keep. For most farmers and ranchers, however, the extra time and expense is well worth it. This publication examines how to identify and control livestock predators, focusing on the control of coyotes and dogs through management practices such as fencing and secure areas, and the use of guard animals, such as dogs, donkeys, and llamas. Our certified farms and ranches use humane practices to keep livestock safe and wildlife alive. Great hub! I agree with your list. I might add geese to it as well, though they're no match for wolves, bears or cougars they do tend to make a huge fuss when predators are around. Sometimes all their hollering is enough to keep predators away. Maybe geese would do well paired with a llama or donkey. Our geese have been helpful in keeping away foxes, coyotes and raccoons. 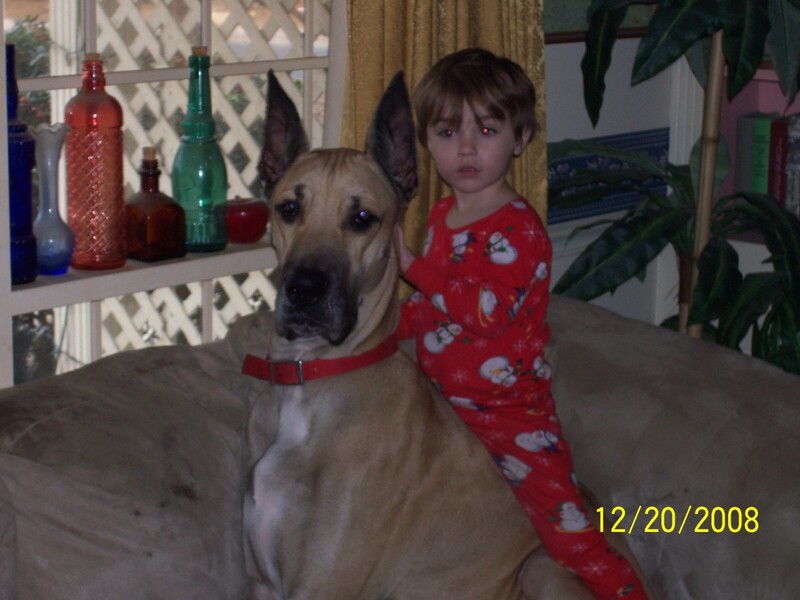 I now see where we went wrong with our guardian dog. We didn't realize that the romping & playing he did with our alpacas as a puppy was wrong, we just thought it was cute. He bonded with the herd but got to aggressive and now is to rough to allow to stay with the herd. I think the Llamas are very interesting creatures, Apart from being excellent guard animals, they are also very domesticated. Although early in the days, they were compared to a sheep but their similarity to the camel was soon recognized. mbreshears, bear in mind that ranchers were being compensated for livestock killed by wolves, and that the impact of wolves is insignificant compared to other factors. In 2009, a 2-day blizzard in spring killed thousands of calves in SE Montana. 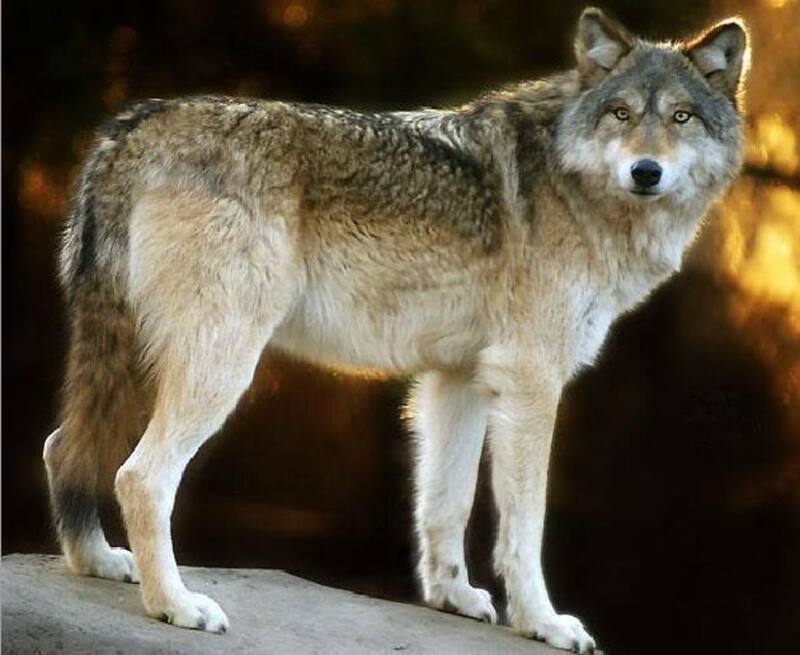 That year, wolves were responsible for 76 cattle deaths in the state. Domestic dogs killed more cattle than wolves did. Certainly, every loss to wolves is going to hurt, but in comparison with other factors, their impact is negligible. Their impact on the health of the local ecosystem, on the other hand, is tremendous. In Yellowstone Park, for example, young aspen trees are sprouting for the first time in 50 years, and the health of streams and riparian zones has also increased dramatically since the reintroduction of wolves. For these reasons, I think the goal should be to minimize the impact of wolf predation as much as possible by taking steps such as livestock guardian dogs and changing grazing patterns, not to eliminate the wolves all over again. Great! Except for the propaganda about how wolves bring a lot of money to an area, and the ranchers only lose a little bit. How about we compare who is really losing the money, and how that affects their operations, compared with who is really getting the money. . . There were plenty of tourists in Yellowstone before wolf introduction. How many people are losing that combined amount of money? And how many people are receiving that supposedly extra revenue? Great info on guard animals. We go to a farm place for kids. The kids always get a kick out of the guard llamas. I never knew donkeys could be used. The video of the guard llama is very interesting. 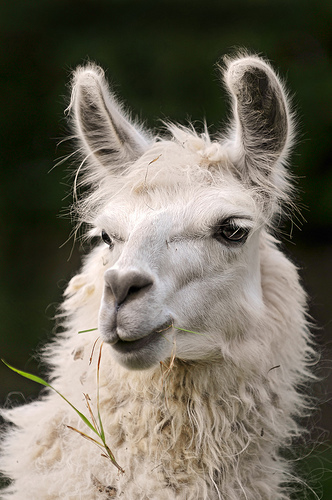 Many people in Ohio now have herds of llamas and alpacas that they use for wool. I had no idea that they could be guard animals until I read your Hub. Netters, thanks for your comment! We live in Shenandoah Valley of Virginia, haven't seen anything larger than rabbits on our land for ages, used to be heavily visited by deer, but none lately. Nevertheless, we stopped herding sheep a few years ago due to poor fencing. They easily got through our fences eager to munch on our neighbors' vegetable gardens. People keep llamas here, don't for what reason other than decoration. The east get tamer. The west get wilder. That is very interesting. Who would have known about llamas? Now I know why some ranchers have them out here. Thank you.